The original Shocker was built by PneuVentures and distributed by Smart Parts in the United States in 1995. 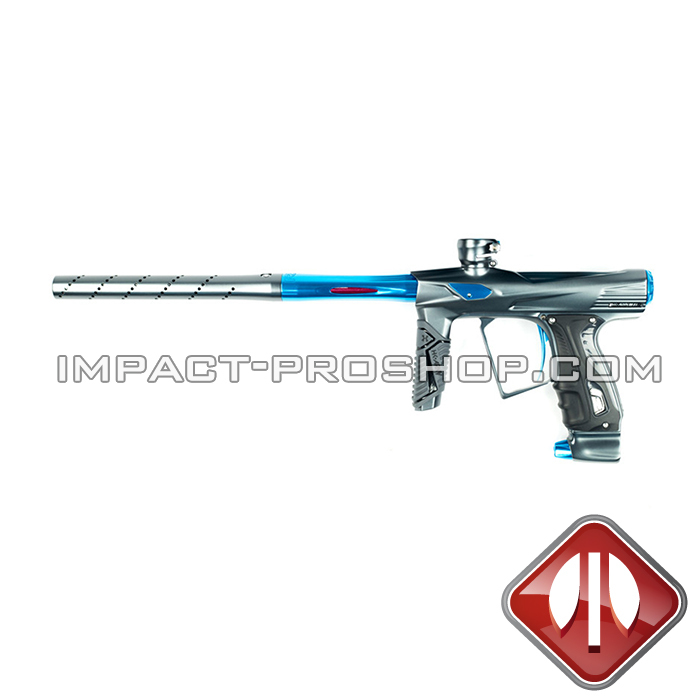 At the time, it was the very first electro-pneumatic paintball rifle available on the market. Since then, several revisions of the marker have emerged, including the new Shocker RSX, which is reborn from its ashes in 2016, in order to regain its place among the main lines of speedball marker in the industry. The first generation of Shocker was the first models of electropneumatic mass produced paintballs gun on the market. In fact, several paintball enthusiasts awarded him the title of grandfather of markers used in competitions. The Shocker Sport has dominated the professional scene for almost a decade. It was adopted by many professional and amateur players due to the excellent performance and durability it was providing at the time. In 2003 Smart Parts unveiled a brand new marker, the Shocker SFT (Seal Forward Technology). It was completely redesigned and rebuilt from the ground up. So it was essentially a new marker compared to its predecessor, the Shocker Sport. Instead of the original Shockers’ double solenoid design, the SFT Shockers used only one. In addition, it was one of the smallest and lightest fully electropneumatic markers available on the market. Towards the end of 2006, Smart Parts launched the Shocker NXT. It was actually an improved version of the Shocker SFT. In fact, the shape, basic operation, internal, solenoid and electronics were similar. SP have brought several factory upgrades to deliver higher performance and greater reliability. Nowadays, you have access to a ton of different paintball guns, which makes choosing very difficult. In addition, as the majority of these markers look very similar, the choice becomes even more difficult. However, if you take a closer look, you will notice that the Shocker RSX stands out. The performance and its legendary reliability make it an ideal choice for both new and experienced players. With a chassis fully machined from the same aerospace-grade aluminum block, the Shocker RSX has been designed to meet the players’ needs for lightness and durability. By using 3D modeling technology, Smart Part engineers have removed maximum weight, without compromising their strength. In order to make the Shocker RSX more efficient than its counterparts, its breech system uses only 170 PSI. This saves your air and makes this one of the most accurate marker available on the market. The ability to use less air also means that the cylinder head system and internal will last much longer. The sound makes a huge difference on the playing field. Smart Part is built the Shocker RSX by wanting to make it as quiet as possible. They succeeded in their goal because they use low pressure for the marker to work. At only 170 PSI, the breech is ultra silent and will allow you to keep your hidden position from other players. In the world of competitive paintball, only two things are better known than the Shockers, Freak and All-American cannons. The Shocker RSX comes with the best of both worlds. The rear section of the Freak® cannons allows you to combine it with “inserts” (optional) to deliver optimal performance when weather conditions affect bales. The front part of the All-American guns disperses the air, reducing turbulence and increasing accuracy, and being incredibly quiet. With so much innovation, it is one of the most popular products for the next season, hurry to get one before it’s too late. 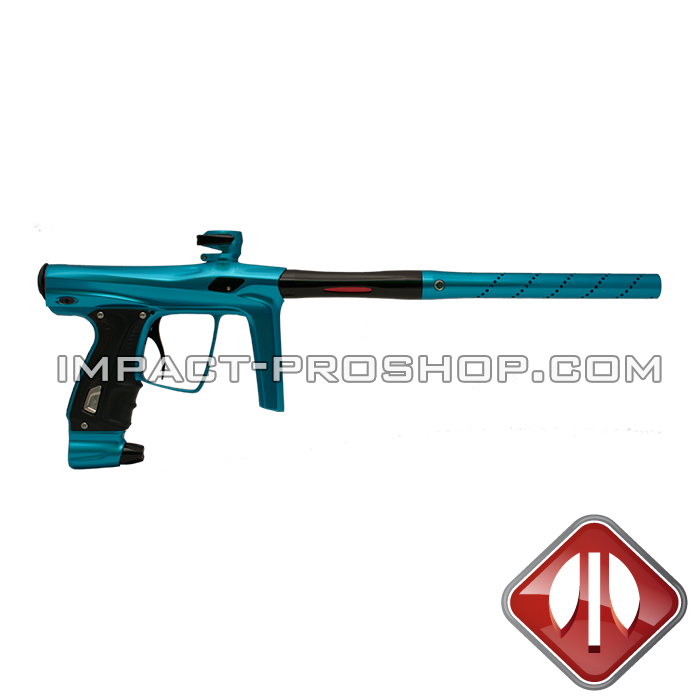 For more information, do not hesitate to contact one of our experts in paintball equipment, they will know well to inform you so that you make the best choice.